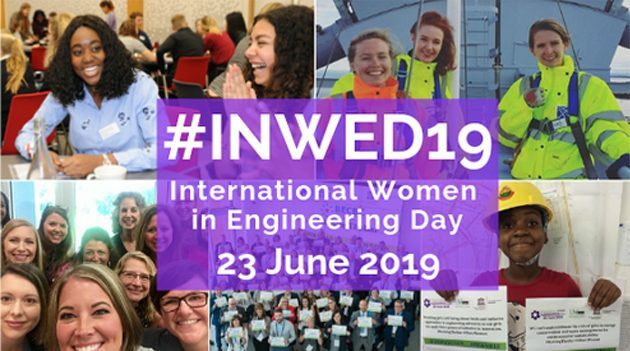 There are several early sponsors on board for INWED 2019, including; Boeing, Cranfield University,GCHQ, Institute of Healthcare Engineering and Estate Management (IHEEM), Mercedes-AMG Petronas Motorsport, NSIRC, OPITO & Royal Academy of Engineering. INWED can only continue to flourish with the support of forward-thinking organisations such as these. 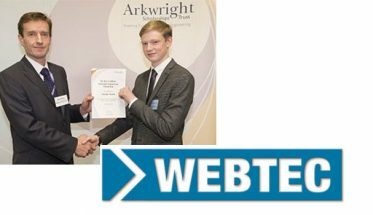 Next Article Hydropower Hydraulics – Member of FluidPowerNet!